Looking at building a home in the Treasure Valley? We work with property developers, home builders and homeowners to offer residential new construction services. 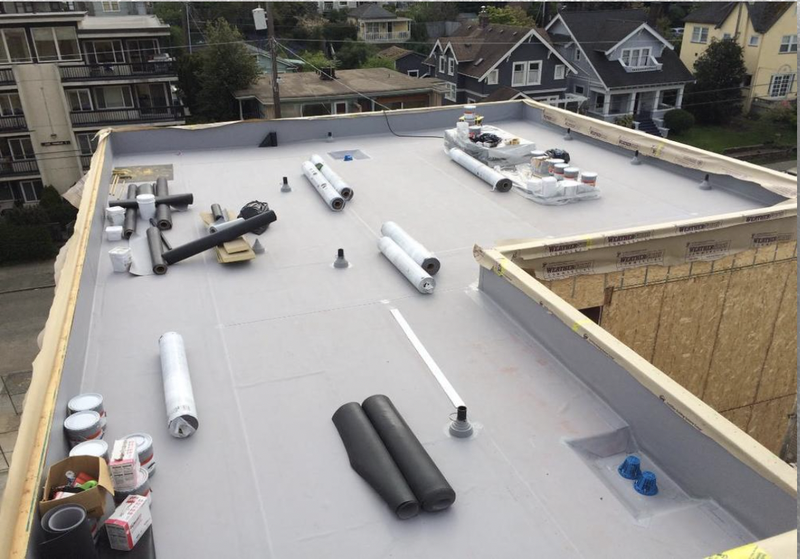 At E & H Roofing we pride ourselves on only using the best products in the industry. We offer workmanship warranty guaranteeing will be free of defects in workmanship. 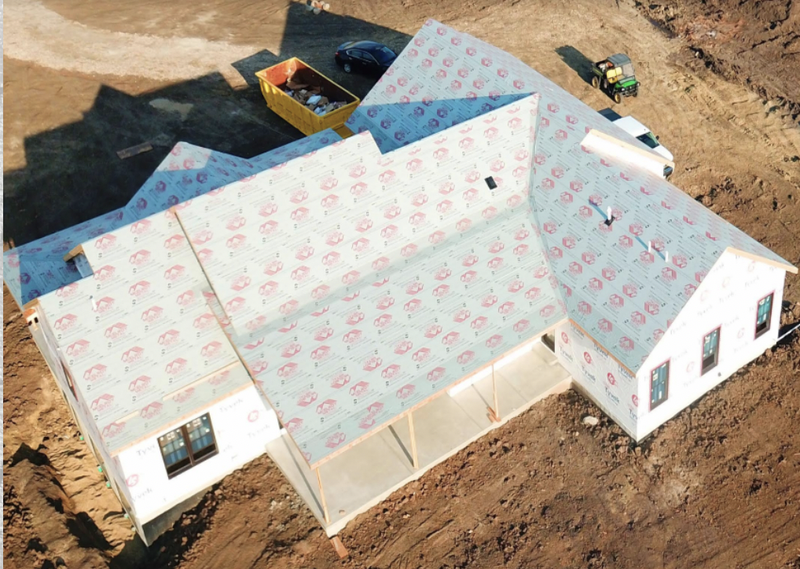 With the extensive experience in working with home builders on new construction roofing projects, we have the expertise to be your preferred roofing contractor in the Treasure Valley and surrounding areas. Our team is certified in the newest roofing systems allowing E & H Roofing to offer the best manufacturer roofing warranties available.